In the fall of 1943, a scheme was devised whereby Canadian Infantry Officers could volunteer to serve with Regiments of the British Army. This came about due to the many campaigns fought by the British Army, half way around the world, which resulted in a shortage of junior officers, while the invasion of North-West Europe was imminent. The Canadian Army at this time had a surplus of officers, due in part to the disbanding of two Home Defence divisions, and also to the fact that the Canadian Army was fighting on one front only, in Italy. 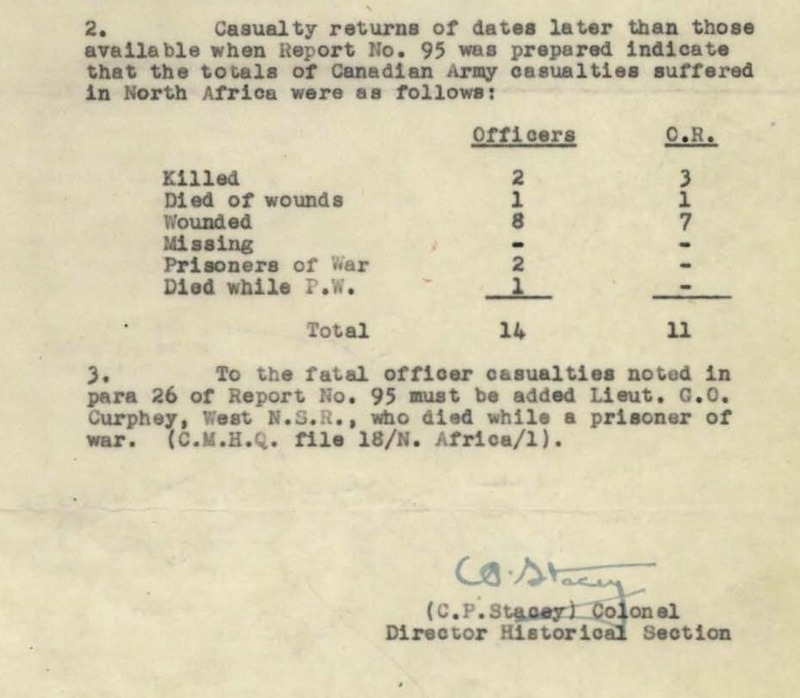 Officer training continued and it was discovered that Canada had more officers than could be employed in active battalions, at this time, with the result that many were cooling their heels in Reinforcement Units, Depots, and Training Centres. 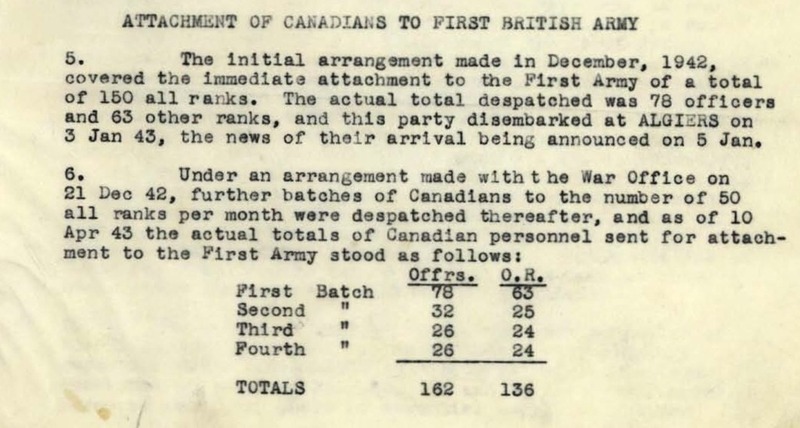 The Canadian Government offered to loan junior officers to the British Army on a voluntary basis, under the code name “CANLOAN”. They were attached for all purposes except pay and given special serial numbers with the prefix “CDN”. Six hundred and twenty three (623) Infantry Officers, together with fifty (50) Ordnance Officers, whom the Royal Army Ordnance Corps were anxious to have, volunteered and served under the CANLOAN scheme, a total of six hundred and seventy-three (673) in all. While the majority were Junior Officers, Captains were included on the basis of one for every seven Lieutenants. 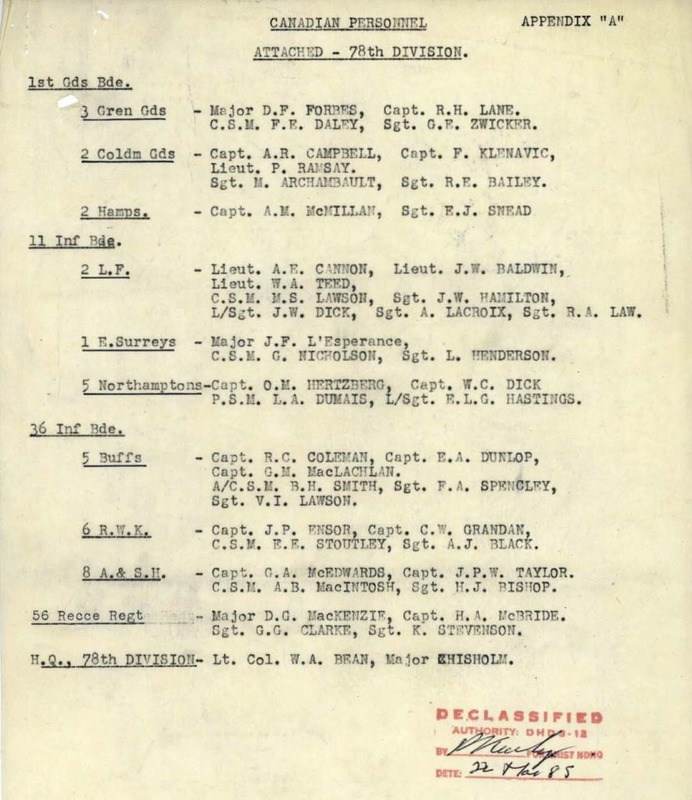 Some officers with higher ranks reverted and some from other arms of the service transferred to Infantry, in order that they could get in on this promise of early action.